and evolved beings how has lived or/ and or living on this planet. Bliss is infinite happiness. It is the fundamental desire of human beings. 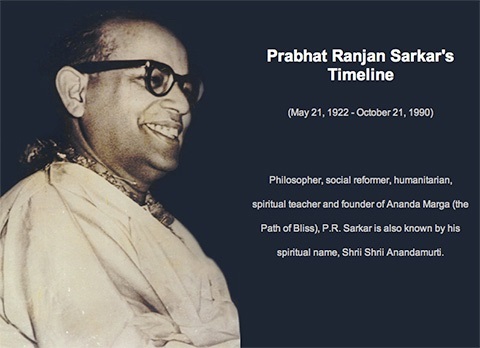 “There is in the living being a thirst for limitlessness.” We can never be satisfied with limited things. They may give us pleasure for a while, but not long-lasting satisfaction. A limited object can only give a temporary and limited amount of happiness. But only infinite happiness will satisfy us. So how are we to attain it? By expanding our awareness to infinity; by transforming our individual limited experience into the cosmic experience of the unlimited: infinite happiness; perfect peace and contentment – bliss. 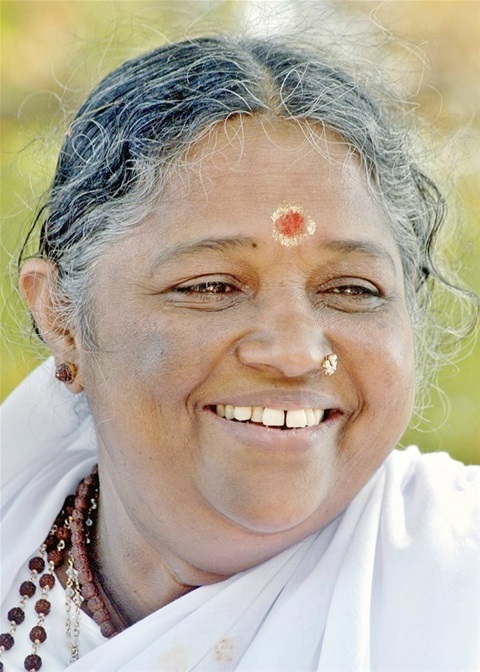 As an organization, Ananda Marga has a global network of centers in virtually every country of the world. Its activities encompass a wide range of projects for the welfare of humanity, animals, plants and the whole planet. These include yoga and meditation centers, schools, children’s homes, food distribution centers, disaster relief, medical centers and community development projects. Emphasis is placed on meeting the needs of the local people and assisting them in developing their personal and social resources for the prosperity of all. We are very inspired by the majesty of our Mother Earth ~ Pacha Mama, during our retreats! 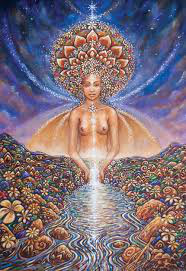 She is a magnificent being who holds and takes care of us at all times. She is always providing! We want to respect and Thank Her! What is an ascended master ? The ascended masters are here to inspire, support, guide and teach us and we can call upon them at any time. They are a part of the spiritual hierarchy of this planet and have responbility for this planet. We are inspired by the ancient Lemurian values and community. Telos, the City of Light in Mount Shasta, California. 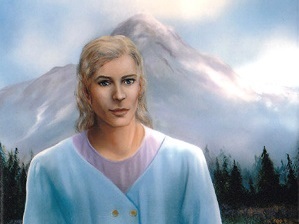 The HIgh Priest Adama is a beautiful ascended master who speaks of Love and Compassion for All LIfe. Their beautiful messages are very timely for humanity and our Earth Mother. Adama ~ The highpriest of Telos. 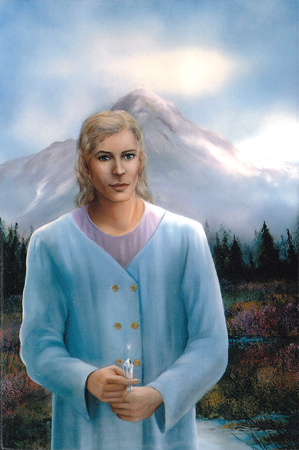 dama is the High Priest —the spiritual leader in the sacred Lemurian city of Light called Telos beneath Mount Shasta, CA. He is the head of the Lemurian Council of Light in Telos. Also an ambassador and diplomat for Galactic contacts with our Star Brothers and Sisters, on behalf of humanity within and on the surface of the globe. Mt. 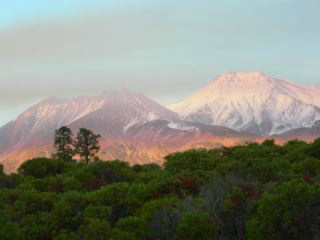 Shasta is a very special place to say the least; it represents much more than just a mere mountain. Mt. 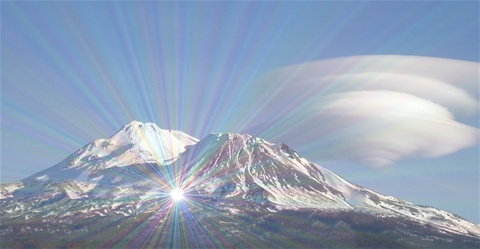 Shasta can be considered as one of the most sacred places on this planet. 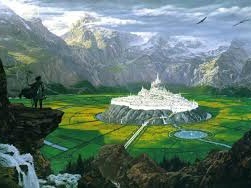 The mountain is a mystic power source for this planet. 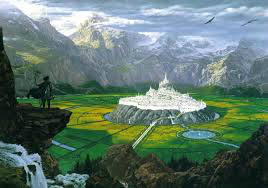 It is a focus for angels, spirit-guides, spaceships, masters from the Light Realm, and the home of the survivors of Ancient Lemuria, which sank under the waves of the Pacific Ocean a little over 12,000 years ago. Before the sinking of the continent, “Telos,” which means “communication with spirit, was the name for the eastern portion of Lemuria consisting of what is now California and part of British Columbia. Today, “Telos” is only the name of the city the Lemurians built beneath Mount Shasta over 12,000 years ago.